Over at Truth Beauty Freedom and Books, I review a new graphic biography of Bass Reeves, a legendary US Marshall and supposedly the inspiration for the Lone Ranger. 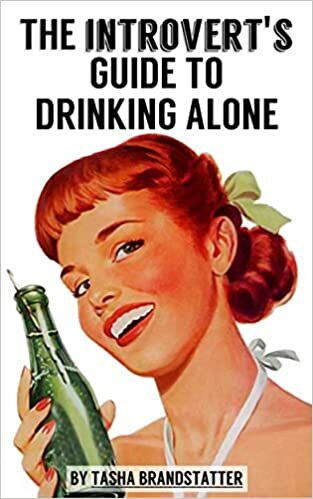 While I enjoyed learning about Reeves, I had some minor issues with the book. 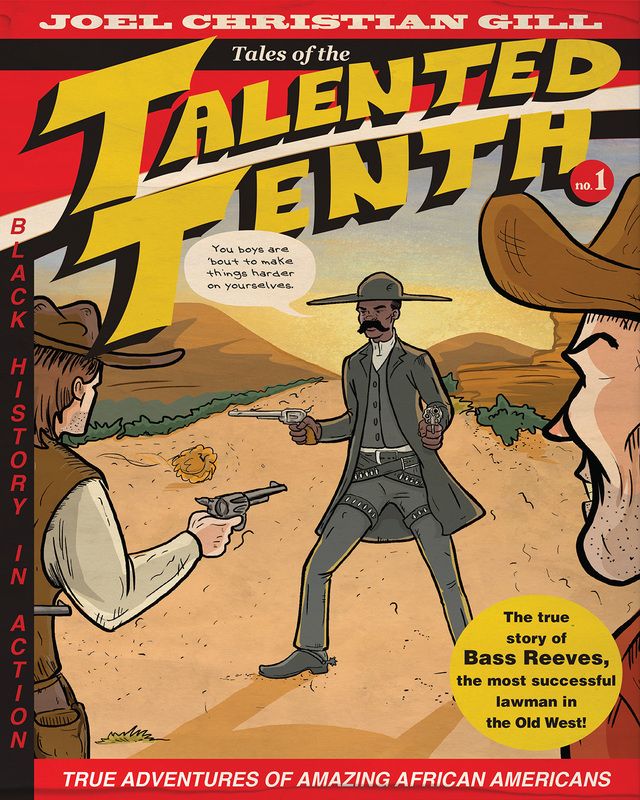 Read my full review of Tales of the Talented Tenth: Bass Reeves by Joel Christian Gill over at TBFB!